Poster Special! 20x30's starting at $7.50! 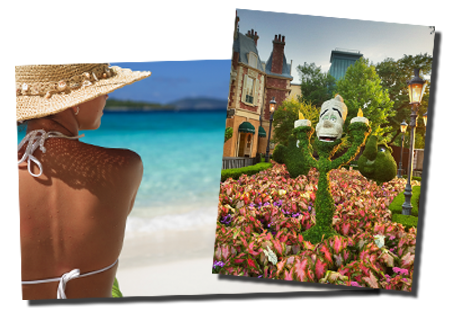 20x30s starting at $7.50, 30x40s starting at $15, all printed on our Durst Theta 76HS with Fuji Professional silver halide papers, you just cant beat our price, quality or service. Our Poster Special has been running for over 10 years now and it's our most popular product line ever!. Try it today! 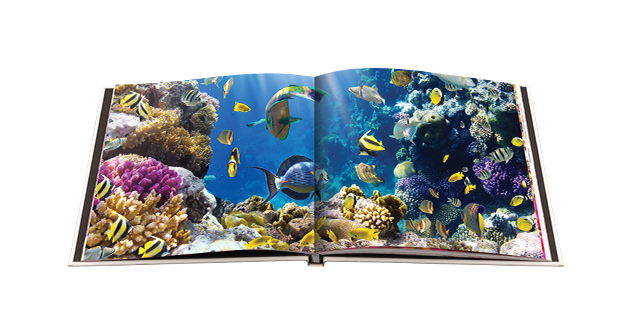 With the addition of our NEW Canon/OCE 318GL Flatbed UV printer, we have the ability to print on a tremendous amount of new medias. 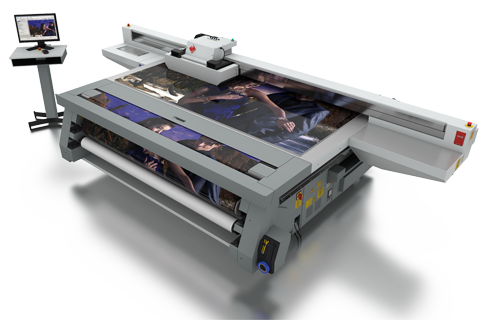 The machine is capable of printing on rigid media 4'x8 in size up to a thickness of 1.8" and roll media up to 86.5" wide. We currently print direct to Foamcore, Gatorfoam, Wood, Acrylic, Glass, Metal, Unglazed tiles, Fabrics, etc. While we work on the web page for pricing and available options, feel free to reach out to us on your large format projects.